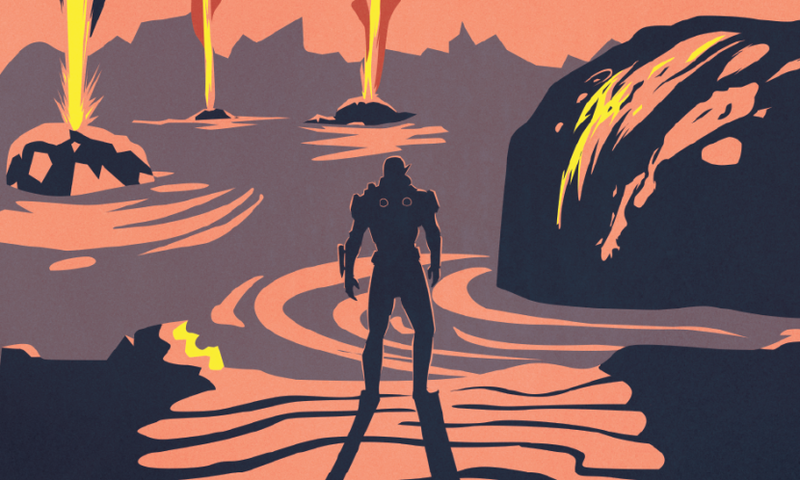 PAX East 2017 is behind us, and so is the launch of Mass Effect: Andromeda. While this is easily my most anticipated game of the year (tied with Legend of Zelda: Breath of the Wild), it’s been getting a pretty bad rap from critics. Mass Effect’s original trilogy has got to be one of the most critically acclaimed video game series’ of all time, so it has come as a real shock to me that the talk about Andromeda’s negative reviews is practically drowning out the talk about the game itself. Having said all that, I’ve spent a little less than five hours with the game so far, and I can tell you that the multiplayer is a blast. I’ll get some concrete thoughts on the game’s structure and address the accusations of prevalent bugs/other issues in another blog, but I’m here to tell you about the multiplayer. 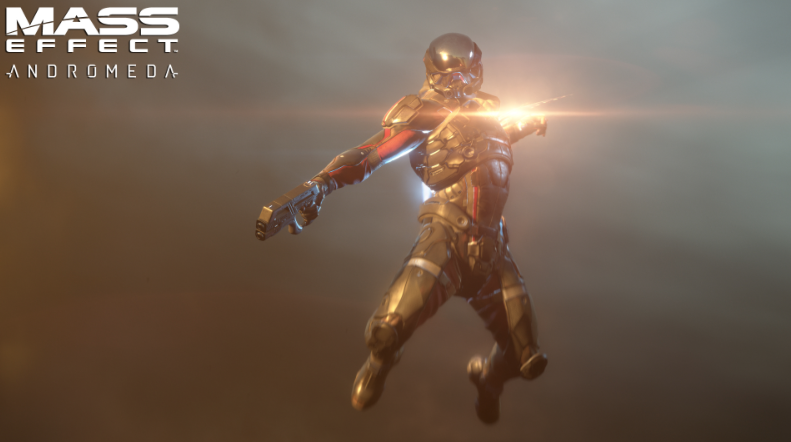 We got an exclusive chat with Billy Buskell, the Multiplayer Director over at Bioware, and he walked us through the character progression and new features in Andromeda that set it’s multiplayer apart from Mass Effect 3. Andromeda’s multiplayer now features a “Bonus Stats” function that rewards you for capping out a single character’s level progression, in the form of universal stat bonuses that apply to all of your other characters. So instead of just resetting back to Level 1 on your Krogan Warlord character that you worked so hard to level up, you’re instead rewarded by a 5% boost to all of your other characters’ maximum health in Multiplayer. This is a huge boon to players looking to get more replayability out of the multiplayer, and gives us all a reason to try an Adept out without fear of them being as squishy as they usually are. In addition to this, Billy assured me that the multiplayer’s in-game purchases are fairer and more rewarding than ever. Bioware’s thrown in a whole new tier for unlocks (Ultra-Rare) which spreads out the love a little bit for players who want more rewards with less credits. The rewards are even more spread out, giving everyone a better chance of unlocking something cool even if you don’t have the credits stashed away to get an Ultra Rare crate. Even when I pressed him about my hatred for microtransactions, Billy assured me that the unlocks are more frequent than ever, and can be pushed even further through the use of the APEX HQ app (for iOS and Android) which allow players to dispatch Strike Teams on missions to earn in-game rewards. All in all, Mass Effect: Andromeda’s multiplayer is fast, fun, and more rewarding than ever. The controls were tight, the environments looked amazing, and the enemies are more frighteningly smart and strategic than they’ve ever been. You’re gonna get out-flanked, out-gunned, and out-played if you don’t strategize with your teammates to survive all 7 waves. Even on bronze, the multiplayer is a delightfully tough challenge, like a nice spicy meal that’s got just the right amount of kick without burning your mouth for the next three days. What do you think of Mass Effect: Andromeda’s new multiplayer mode? Love it? Hate it? Shout at us on Twitter and make sure you check out the latest episode of Not Another Gaming Podcast tomorrow when we debut our exclusive interview with Billy Buskell from Bioware all about Andromeda’s multiplayer.